The new findings, from scientists at Imperial College London, may also explain why the only registered malaria vaccine, RTS,S, has had only partial efficacy in recent trials. 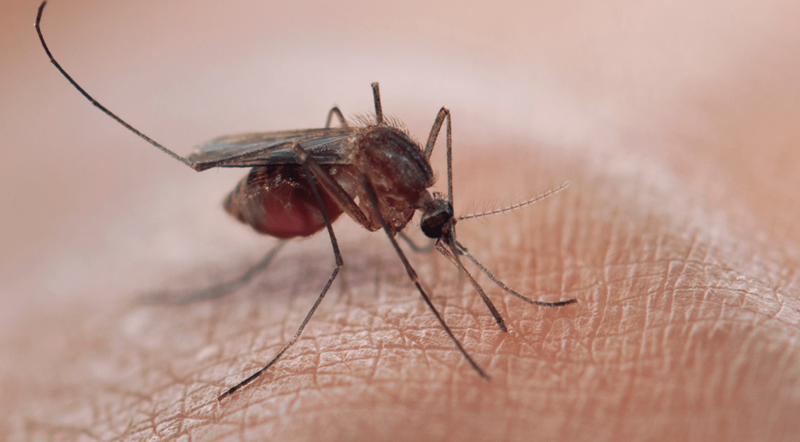 Not every infectious mosquito bite will result in malaria. To determine the intensity of malaria transmission, researchers and international organizations like the World Health Organization currently rely on a measure called the entomological inoculation rate (EIR): the average number of potentially infectious mosquito bites per person per year. New study compares approaches to prevent malaria in pregnancy. Buy one, get one free? Benefits of certain antiretrovirals against malaria. Immune response pattern in recurrent Plasmodium vivax malaria. Now, in a study funded by the PATH Malaria Vaccine Initiative and the Medical Research Council, published in the journal PLOS Pathogens, researchers have determined that the number of parasites each individual mosquito carries influences whether a person will develop malaria. Some mosquitoes can be ‘hyperinfected’, making them particularly likely to pass on the disease.